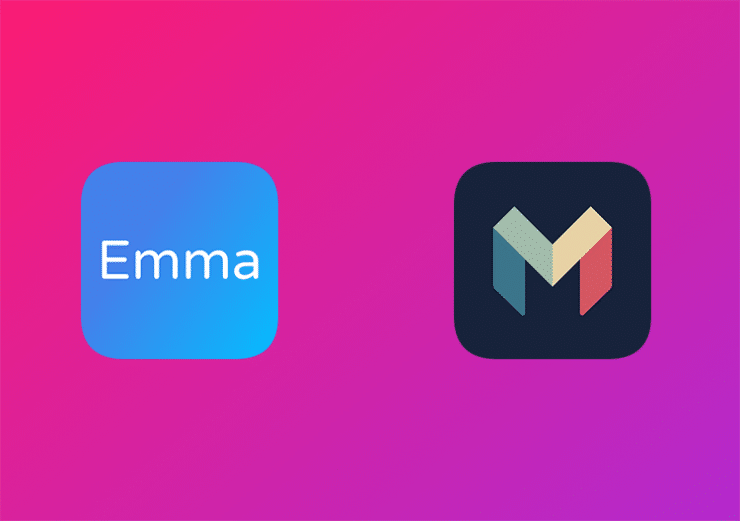 January, 2018 – London-based Emma Technologies LTD, after successfully receiving approval by the Financial Conduct Authority, has integrated with Monzo, the London-based challenger bank. The company, which was one of the first Account Information Services registered by the FCA, has now made its first Open Banking integration. 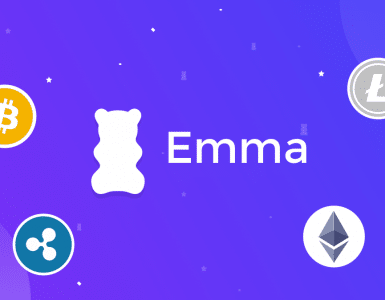 “This integration projects Emma into Open Banking, which comes with thousands of possibilities for new businesses and companies like Emma. We truly believe the integration with Monzo will create synergies and provide customers an enriched overview of their finances across all their accounts. 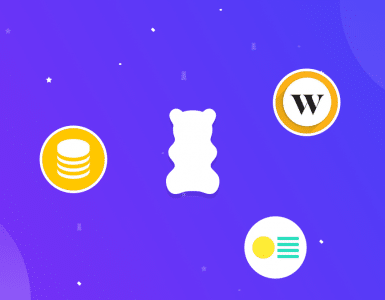 ” – Edoardo Moreni, CEO and Co-founder, Emma Technologies LTD.
“Making an API available opens up loads of new opportunities, for fintech companies like Emma, and for our customers. Our goal at Monzo is to give our customers more visibility and control over their money. 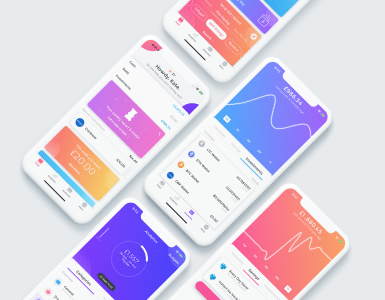 Through our API, integrations like this become possible, meaning our customers can choose to access useful new services to help them manage their money.” – Tom Blomfield, CEO and Co-Founder, Monzo.